“We/Us/Our” means Sorelle Beauty Ltd, a company registered in England under 10419365, whose registered address is 32 Duke Street, Darlington, DL3 7AQ and whose main trading address is 32 Duke Street, Darlington, DL3 7AQ. 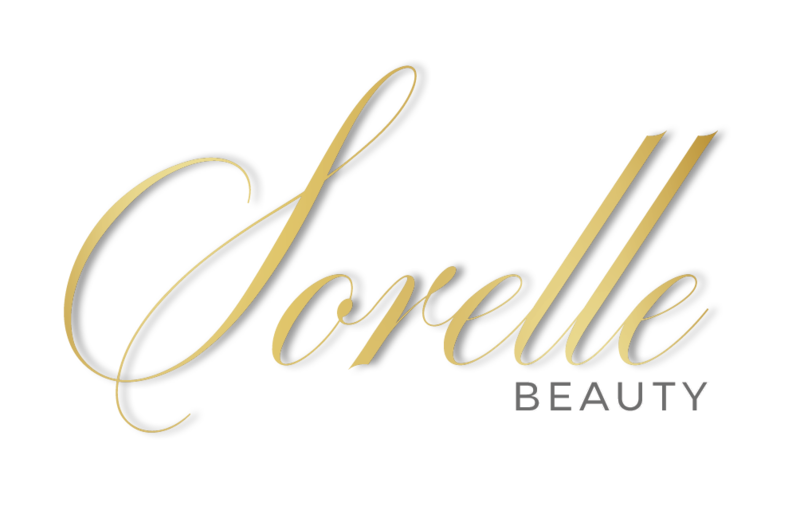 Our Site, sorelleinbeauty.co.uk, is [owned and] operated by Sorelle Beauty Ltd, a limited company registered in England under 10419365, whose registered address is 32 Duke Street, Darlington, DL3 7AQ and whose main trading address is 32 Duke Street, Darlington, DL3 7AQ. The Content on Our Site does not constitute advice on which you should rely. It is provided for general information purposes only. 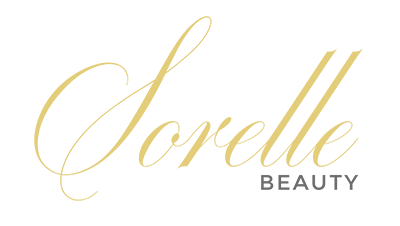 Professional or specialist advice should always be sought before taking any action relating to beauty treatments. Our Site is intended for non-commercial use only. If you are a commercial user, We accept no liability for loss of profits, sales, business or revenue; loss of business opportunity, goodwill or reputation; loss of anticipated savings; business interruption; or for any indirect or consequential loss or damage. To contact Us, please email Us at info@sorelleinbeauty.co.uk or using any of the methods provided on Our contact page at www.sorelleinbeauty.co.uk/contact. For questions or complaints about communications from Us (including, but not limited to marketing emails), please contact Us at info@sorelleinbeauty.co.uk or via sorelleinbeauty.co.uk/contact. Send you promotional emails but still in compliance with 13.2.